I hate mornings! The alarm clock goes off and all I want to do is stay in bed. I just want a couple more hours of sleep. So I stay in bed for a little bit longer, wishing for more sleep. Then I glance at the clock and realize I have to get up like right now. So I force myself out of bed and drag myself downstairs to get the kids ready for school. I have to move quickly as the bus will be here in twenty minutes. I am greeted with a mess in the kitchen made by my older son and husband, the stress in me builds up. No time to clean as I have to get the younger boys ready for school. I finally get them out the door and then I turn on my computer. I am greeted with way too many emails and a long list of work that needs to be done. I then realize that I have not had breakfast yet, so I head to the kitchen. The mess is still there and I want to scream, "I don't have time for this!" I then glance over to my pantry and I see something that makes my day get better. A smile comes on my face and I say to myself "I can do this!" I discover something in my pantry that makes my day go from crazy to awesome. My Folgers Gourmet Selections Coffee is all I need to make my day better. I am delighted by the different varieties that await me. Should I have Caramel Drizzle, Hazelnut Cream, Mocha Swirl, or Vanilla Biscotti Flavored Bagged Coffee? Decisions, decisions, what a great problem to have! I decide that today is a Caramel Drizzle kind of day as I am craving something sweet. I grab my Folgers Gourmet Selections Coffee and start to make myself a cup. 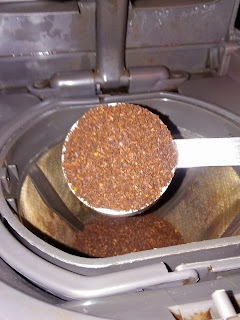 I decide that today is a four cup of coffee day and scoop the aromatic coffee grounds into my coffee maker. I can already smell the caramel. I press the on button on my coffee maker and just love the sound of the coffee dripping into the pot. 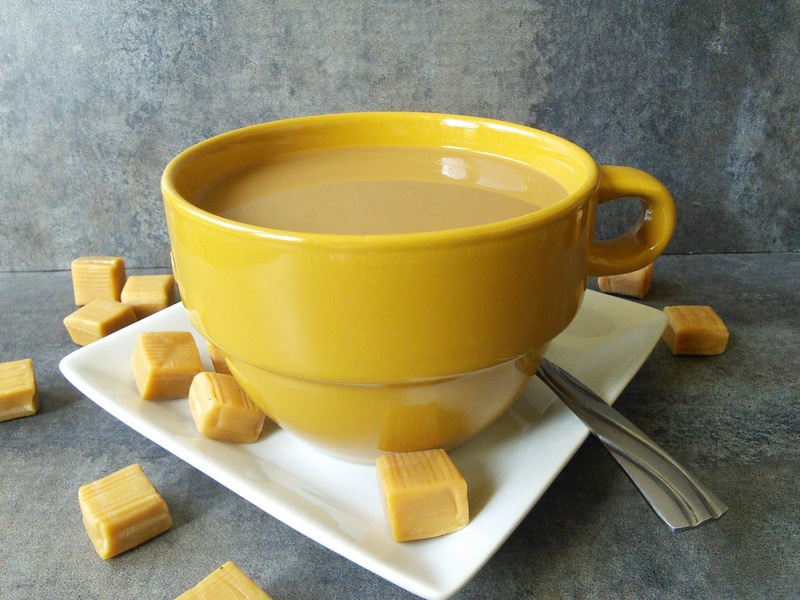 The scent of soft buttery caramel coffee starts to relax me and I just can't wait! The coffee maker beeps and I pour myself that first cup of coffee. I add milk and sugar. Then I take that first sip of coffee, mmmm! I thoroughly enjoy the taste of caramel and rich coffee. The smell is incredible. I take another sip of coffee and head back to my computer with my big mug of Caramel Drizzle Folgers Gourmet coffee. A smile comes to my face and I am ready to face the day. I got this day and things are going to be awesome! 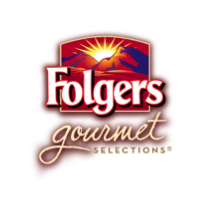 Folgers Gourmet Selections has flavorful varieties that inspire coffee lovers to seize the day. Coffee lovers will have a full range of exceptional roasts and indulgent flavors to choose from. These rich aromatic coffees will delight your mood and that first sip will make your day go from crazy to awesome. Just look at all the different flavors of Folgers Gourmet Selections, it even comes in K-Cup packs! Folgers Gourmet Selections complements any mood, whether you choose a big, bright aromatic cup of Vanilla Biscotti or a robust cup of Lively Colombian, Folgers Gourmet Selections coffee is sure to delight. I want to hear all about your “coffee mood” and what flavors of Folgers Gourmet Selections you would choose to compliment your current mood! Would you choose Mocha Swirl or Vanilla Biscotti? Click on the links below to discover more and tell me what flavor you would choose for your "coffee mood." 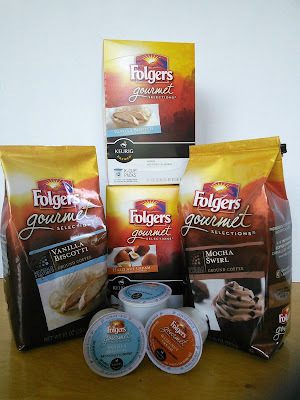 I have plenty of Folgers Gourmet Selections Coffee to share with one of my lucky readers! The coffee lovers prize is 2 packs of Folgers Gourmet Selections Coffee (10-ounce bags) and 2 boxes of Folgers K-Cup® Packs (12 ct.) SheSpeaks will provide and ship assorted flavors of Folgers Gourmet Selections products to my winner. Just enter on the form below and good luck! I want to try the Caramel Drizzle! It sounds amazing! I want to try the Caramel Drizzle in the K-cup packs! It sounds so delicious! I would like to try the Folger's Morning Cafe Gourmet Blend. OMG, what wonderful flavors! The bagged Folgers Gourmet Selection I would most love to try is Toasted Hazelnut. Does that sound good, yummy! The caramel drizzle sounds delicious! I would love to try the coconut cream pie recipe! I want to try the Caramel Drizzle. I would like to try the Morning Café. I would like to try the Toasted Hazelnut flavor. I would like to try the Sugar Cookie flavor, but so many of them sound amazing! I would like to try the Morning Cafe and the Mocha Swirl flavors. I would love to try the Caramel Drizzle, it sounds delicious. 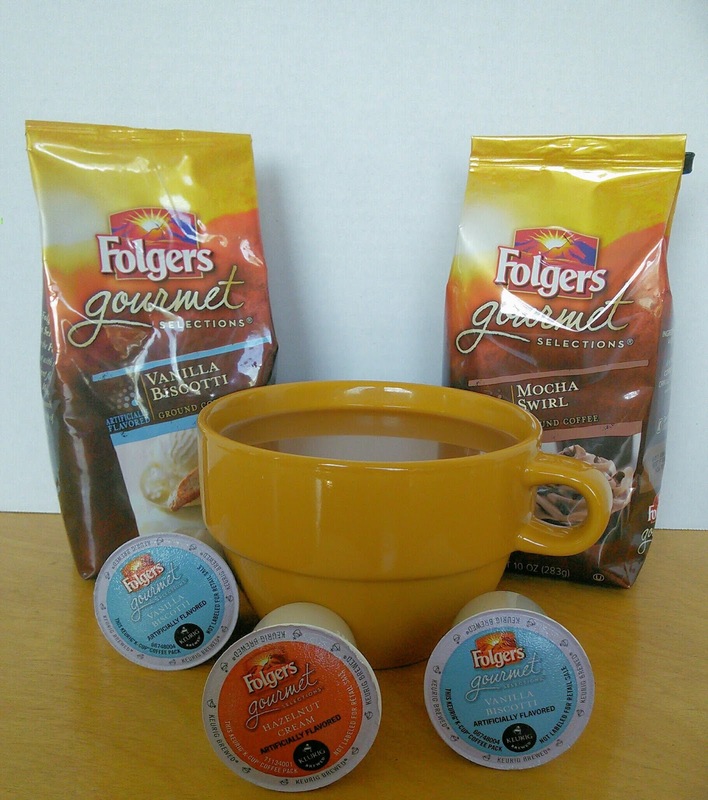 I would love to try the Folgers Gourmet Selections® Hazelnut Cream Flavored K-Cup Packs. 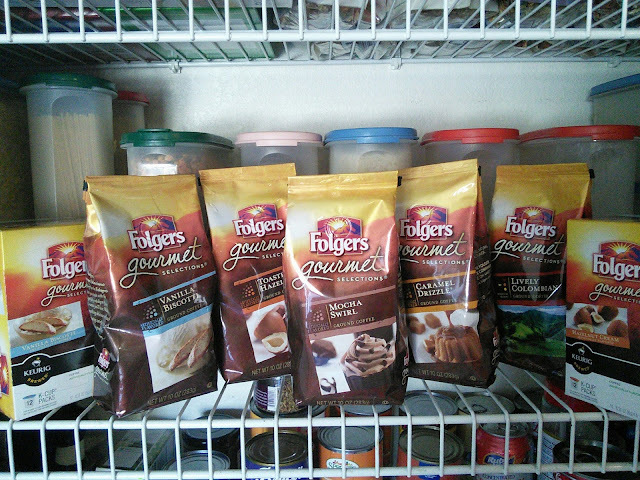 I am very interested in trying the Folgers Flavors French Vanilla Coffee. I would most like to try the Vanilla Biscotti flavored coffee. I would love to try Hazelnut flavored. I would love to try the Toasted Hazelnut. I would like to try the coconut cream pie coffee. I would like to try the Mocha Swirl coffee. I would like to try the Black Silk k-cups. I would like to try the 100% Colombian coffee. 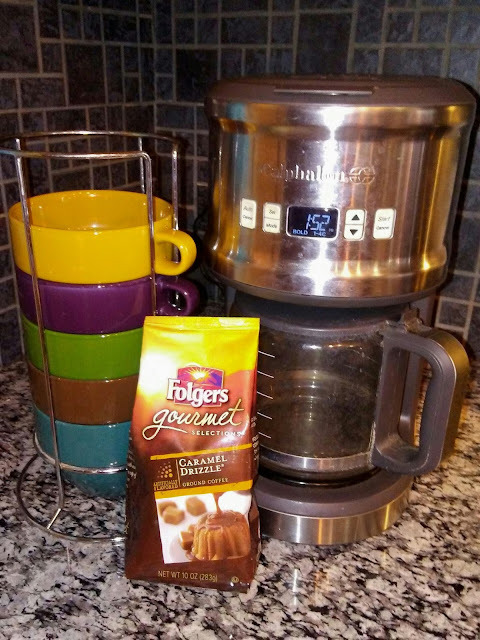 I enjoy a cup of K-cup coffee almost every afternoon and would like to try the Folgers Gourmet Selections® Lively Colombian K-Cup® Packs. the caramel drizzle looks great! Those flavors sound awesome. I want to try them all! The vanilla biscotti sounds amazing! This is the one I would try for sure! I am seriously envious of you right now. So much coffee. So much love. Can I have some please? I would like to try the Morning Cafe. I am a morning person and that sounds just perfect. I would most like to try the Lively Colombian. I'd like the Mocha Swirl bagged coffee. I would also like to try the Kcup Lively Colombian. I'd try Folgers Black Silk K-Cups since I love dark roast coffees. I would like to try the Mocha Swirl. I would like to try the hazelnut decaf. I'd love to try the Morning Cafe® Coffee flavor. I would like to try the Simply Smooth coffee. I'd like to try coconut cream pie. I want to try cinnamon swirl! I would love to try the Toasted Hazelnut, it sounds amazing!! I would like to try the Mocha swirl - oh yum! I would like to try the Caramel Drizzle in the K-cup packs! i would love to try the caramel drizzle! I'd love to try Peanut Butter Cookie or Vanilla Biscotti. Folgers coffee never try this brand. I like specialty flavor. Have to have my lemon Biscotti a real am treat! The Sugar Cookie K-Cup® Packs sound wonderful! Folger's is one of my favorite brands of coffee. I've never tried the different flavors before! I'm really curious about that caramel! I would love to try Folgers Gourmet Selections® Lively Colombian K-Cup® Packs. This looks like a great Coffee to be waking up to . 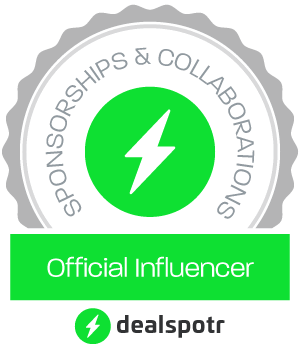 I would love to try the Folgers Black Silk K-Cup® Packs also ..
Folgers Gourmet Selections® Lively Colombian K-Cup® Packs sound so good love to try them. Really love it especially because I'm a coffee lover! I want to try it. Looks so amazing! I’d like to taste the Vanilla Biscotti and the Caramel Drizzle! A cup of delicious coffee is a great way to start the day! The caramel drizzle looks really good. Coconut Cream Pie sounds pretty fantastic to me! 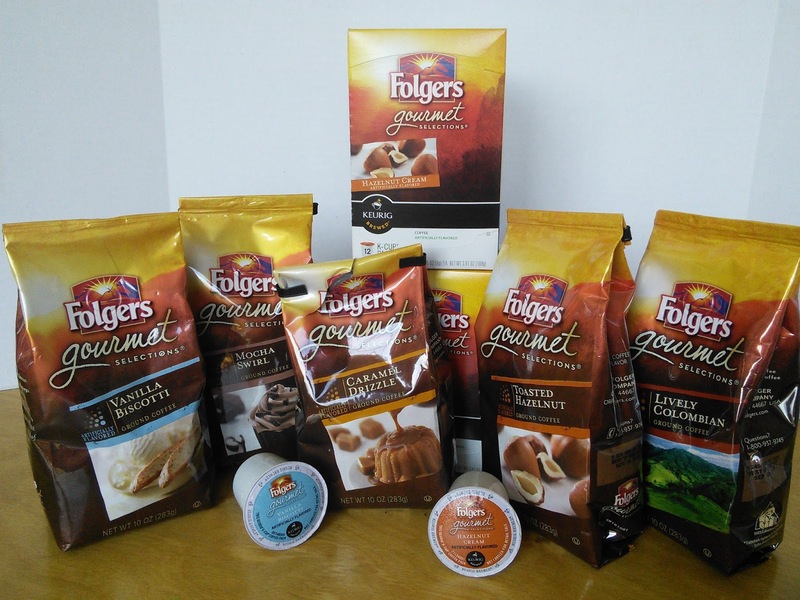 OMG, Great Giveaway, we Love folgers! I would love the Mocha Swirl! "The Best Part of Wakin’ Up Is Folger's in your cup"
Peanut butter cookie sounds good! My daughter loves the caramel drizzle one. They have lots of great choices. Any of the k cups ! I'd love to try all of the flavors of this. That caramel drizzle really looks like something I'd love. I'm such a coffee drinker. i'd like to try the Mocha Chocolate Cappuccino. I would love to try mocha swirl! Mocha is one of my favorite flavors ever!!! I'd like to try the Mocha Swirl. Sounds delish! I would like to try the Folger's Chocolate silk coffee. the peanutbutter cookie or really any of them. they all sound delicious. Big-time points with my wife if I win this one for her! Folgers is my favorite coffee, but I haven't tried the chocolate silk coffee yet. I think I'd most like to try this flavor next. I would love to try the Mocha Swirl! I'm curious about the Simply Smooth. My stomach can be sensitive to coffee so this would be great. All the flavors sound delicious but I think I would try the sugar cookie first! I envy you that was good varieties of coffee. Hazel Nut is my personal favorite are they available to any local store like Kroger or Walmart? The Coconut Cream Pie coffee sounds interesting. I'd like to try the Simply smooth. The Caramel Drizzle and The Coconut Cream Pie sound yummy. Man now that is a CUP! I like it. I'd like the caramel drizzle! I don't do K cups - too wasteful for the environment! I want to try Mocha Swirl. Sounds good. I really love the hazelnut variety! That is tasty! I always imagine Folgers in the big red tub. I am glad they have these bags too.. and quite the variety! 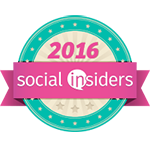 I'd most like to try the Folgers Gourmet Selections® Morning Café Bagged Coffee. Thanks. What would I do without coffee. Answer: probably nothing I need coffee to survive. Mocha swirl sounds amazing. These are awesome flavors. 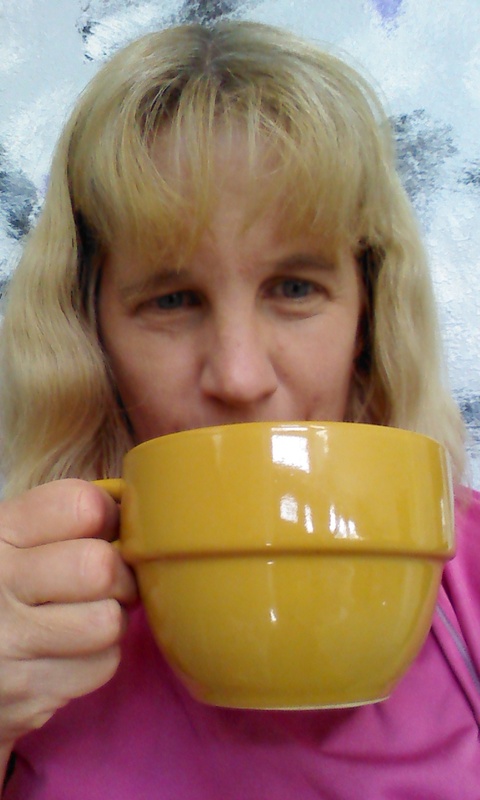 I would like to try the Folgers Gourmet Selections Vanilla Biscotti Coffee. Oh wow...it is SO hard to pick ONE because I want to try all of the flavored ones! Coconut Cream Pie & PB Cookie sounds interesting. Vanilla Biscotti K-Cup® Packs look really delicious! Funny how coffee can save the day! lol I would love to try the Hazelnut Cream! Yum! Id love to try the coconut cream pie! I would love the caramel drizzle! It sounds delicious! The Caramel Drizzle one sounds so delicious. I love any type of coffee from Folgers. They are my favorite brand. I would love to try the Folgers Gourmet Selections Coconut Cream Pie. I can see how a nice cup of hot folgers will make the day turn around. My husb would love this! I'd like to try the Vanilla Biscotti! I'd like to try the French Roast K-Cup® Packs! I'd like to try Mocha Swirl. Oh my goodness they all sound amazing! I would probably first love to try the Mocha Swirl flavor. I would love to try the Hazelnut flavored coffee. I love k-cup coffees, I love their piping hot freshness. I want to try the French Vanilla flavor. The vanilla biscotti sounds awesome! This is the one I would love to try it for sure! Coconut Cream Pie and Sugar Cookie and Caramel Drizzle would be my top picks! I want to try the Caramel Drizzle flavor. I'd like to try Caramel Drizzle. I want to try toasted hazelnut. I have tried them all, and the caramel drizzle is my favorite! oh, wow! What a stock. I would love to try them all. Thanks for sharing! i would love to try a bag of peanut Butter Cookie!!! They all sound so delicious! 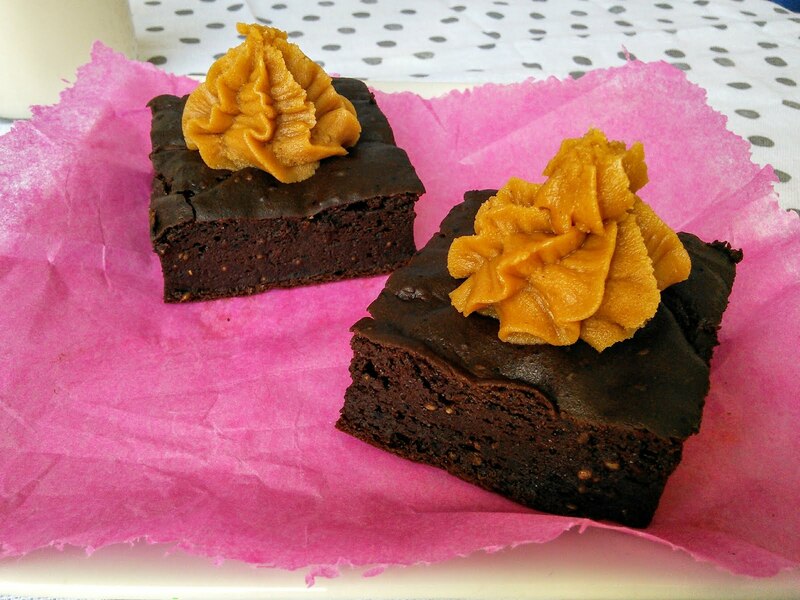 The chocolate silk and the caramel drizzle sound great, but they're flavors I've had before and they're easy to come by. I'm really interested in the coconut cream, peanut butter cookie, and sugar cookie flavors because they're not as common. Thanks for the chance to win! I don'[t drink coffee, but my hubby would love the Toasted Hazelnut. There's a few that sound really good. But, either morning cafe or traditional blend would be the first that would be tried. 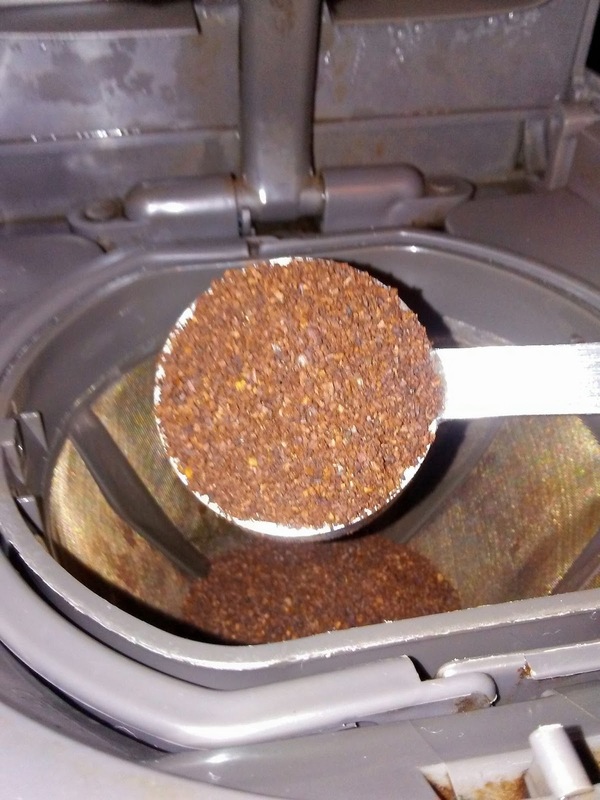 My hubby enjoy's K-cups when he can use them. The Hazelnut Cream flavor sounds good. They all sound good but I'd love to try the Simply Smooth. Coconut cream pie sounds interesting. I do love coconut flavored coffee! I would love to try Peanut Butter Cookie! Thanks for the chance! I'd love to try the Vanilla Biscotti flavor coffee. I would like to try all the flavors but am interested in the Toasted Hazelnut flavor the most. Coconut Cream Pie sounds wonderful! I have been enjoying K-Cup Coffee and would like to try all the flavors, but for now, I am interested in the Lively Colombian the most. I'd love to try the Sugar Cookie coffee. I would like the Peanut Butter Cookie flavor. I would love to try the Caramel Drizzle flavor. I would love to try the Hazelnut! Thanks for the chance @ this! The French vanilla sounds delicious. I would try it. I would like to try the Lively Colombian Coffee to jump start my mornings, but Coconut Cream Pie comes in at a close second! Would love to try the Hazelnut creme k cups. I would love to try the Vanilla Biscotti Kcups, they sound delicious. I would like to try the Toasted Hazelnut! I would like to try all of them but Caramel Drizzle and Sugar Cookie flavor sound scrumptious. Caramel Drizzle Flavored is my favorite I would like to try. I love k-cup coffee! I'd like to try the Morning Cafe. I would like to try the sugar cookie flavor. I like a little bit of sweet in my coffee. I do like k-cups! I would like to try the black silk k cups. I like a dark roast sometimes. I would love to try the Lively Colombian and Morning Cafe Gourmet flavors. I would love to try their toasted hazelnut coffee! For some reason Coconut Cream Pie is calling my name right now. I want to try the Peanut Butter Cookie, that's a flavor that I've never seen before. I'd love to try the Mocha Swirl and the Toasted Hazelnut varieties. I'd like to try the Coconut Cream Pie variety. Ooooo the Vanilla Biscotti sounds like one I'd love to try! I would love to try the Mocha Swirl. Sounds like a great treat after a long day! I'd love to try the Mocha Swirl and Vanilla Biscotti in the K-Cups. I would like to try vanilla biscotti. I would like French Vanilla. I would love to try the Caramel Drizzle and Coconut Cream Pie ground coffee. The Life Juicer Giveaway from Viatek! 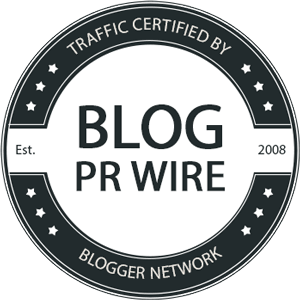 Blogger Opp ~ Life Juicer Giveaway from Viatek! Spring Cleaning With Shark Giveaway! FREE Marie Callender's® Pot Pie or Fruit Pie.